Mr. Duke received the MAI (Member of Appraisal Institute) in 1990 and was named partner. He was awarded the prestigious CCIM (Certified Commercial Investment Member) designation in 1997. He has served as President of the firm since 2000 and sole shareholder since 2011. In addition to managing his commercial appraisal practice, Mr. Duke is a frequent panelist, presenter, author and lecturer on topics relating to commercial real estate valuation. Mr. Duke is also in great demand for expert witness testimony for purposes of litigation support, and other quasi-judicial proceedings. In his appraisal experience, Mr. Duke has appraised and analyzed a wide variety of commercial property types, and provided critical consultation and litigation services to a diversified range of clients. 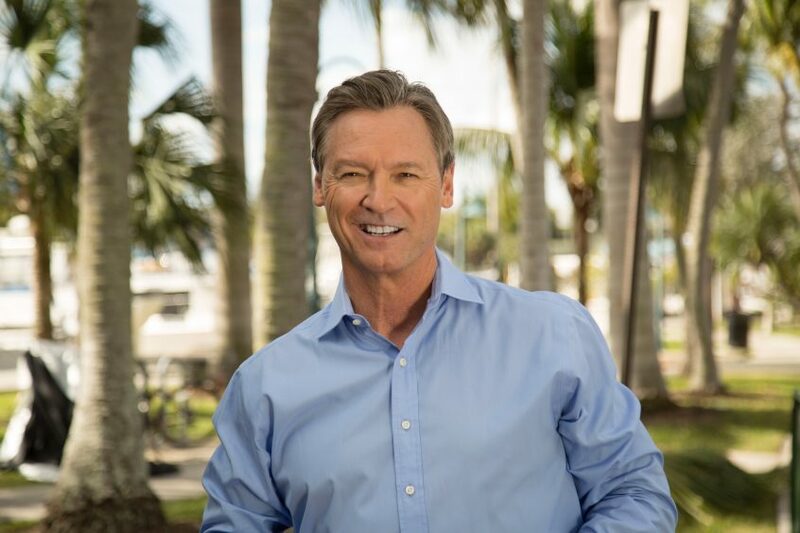 Mr. Duke is a member of several professional organizations, including the Marine Industries Association of South Florida, International Council of Shopping Centers, and the Appraisal Institute. He also is a graduate of Leadership Fort Lauderdale IV. The Appraisal Institute Leadership Advisory Council, and has served on the Editorial Review Board of the Appraisal Institute’s award-winning publication, The Appraisal Journal. Mr. Duke also regularly completes over 50 hours of continuing education annually. He is also proud to have served a number of roles on the Board of the South Florida Caribbean Chapter of the Appraisal Institute including a term as one of its past president. Mr. Duke is also the former Mayor of Dania Beach and a former member of the Broward County Metropolitan Planning Council. Mr. Duke resides in the Rio Vista neighborhood of downtown Fort Lauderdale with his wife Lisa. Together, they have three grown children and two rescue dogs.